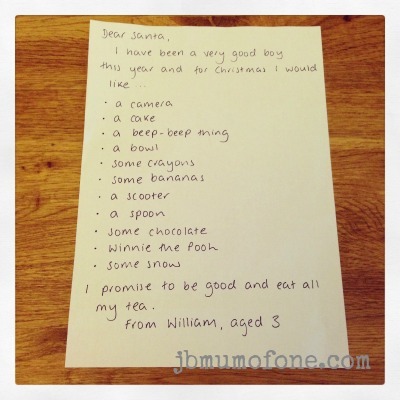 I have abandoned the blog AGAIN this week and today you will find me over here getting crafty with the fabulous Mummy Alarm. 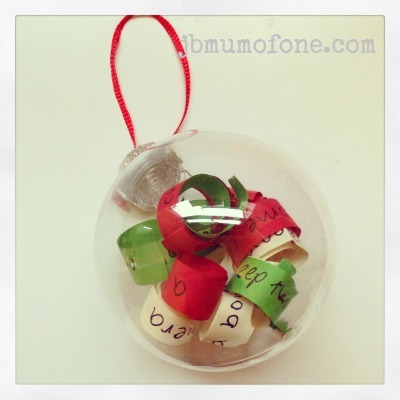 A really sweet bauble and a way of preserving your children’s Christmas wishes to revisit as they get older. Do pop by and say hi. Oh my its just sweet and awesome .. I wish to do it once my daughter grows up ..